My HDD shows in BIOS but not in Disk Management (win10). 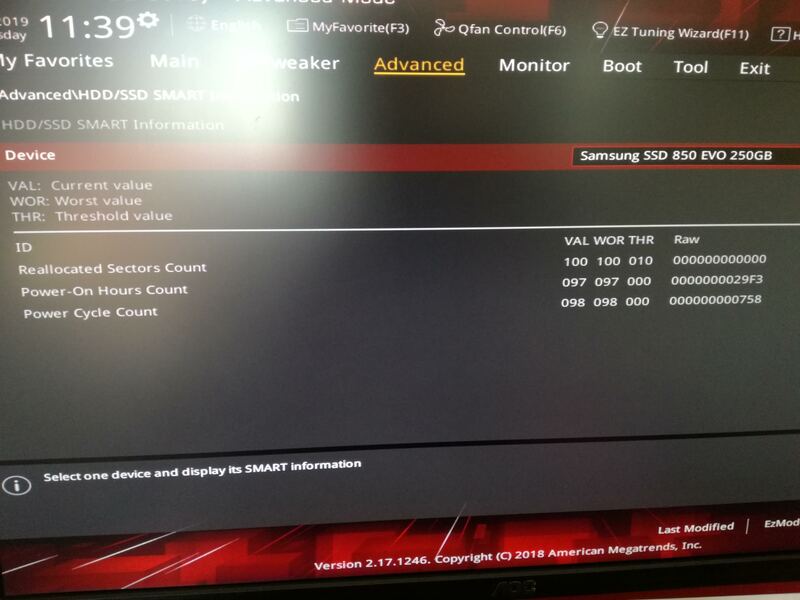 When doing smart tests in BIOS it does not show any info at all, see image. Does this mean its completely dead? Or is there still a way to get data from it? show up in device manager? 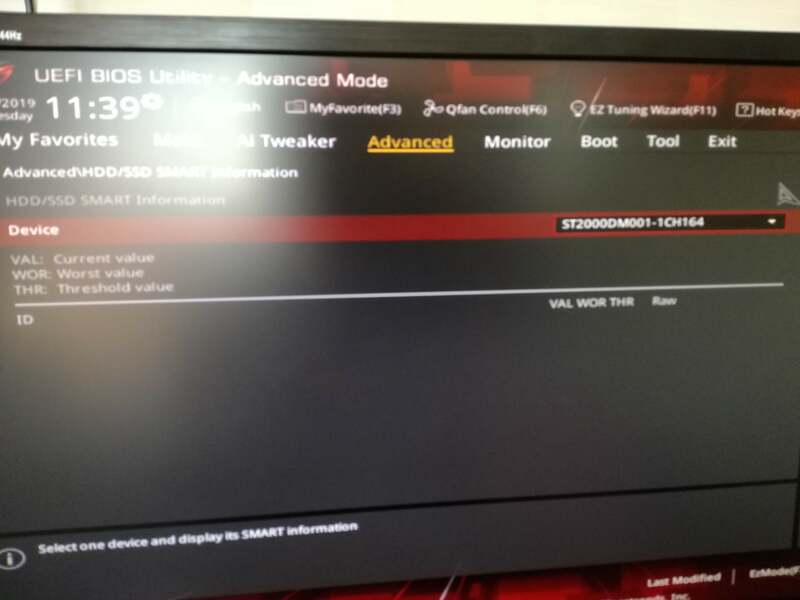 Does it show up in boot menu? it's an old disk, does not show up in device manager or storage spaces. Question How do I fix an old internal HDD giving me a CRC error?